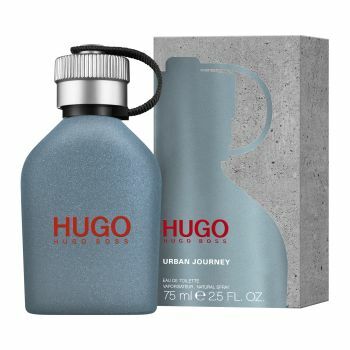 Hugo Urban Journey is a fragrance for the modern urban explorer. Will you dare to go? The unexpected citrusy freshness of the Himalayan Whorlflower contrasts with the intense aromatic heart of Black Tea, which is reinforced by the masculine Guaiacwood to fuel you with a daring new energy. Presented in an iconic flask-shaped flacon designed with an innovative concrete technology, this boost of freshness will challenge you to experience unexpected urban journeys.